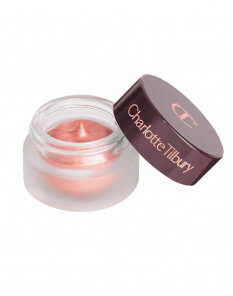 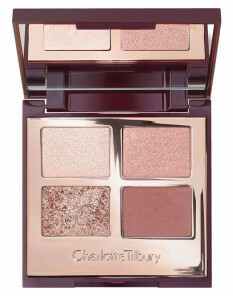 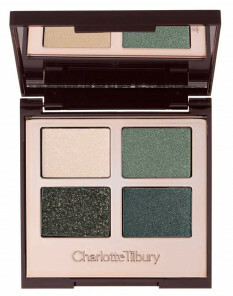 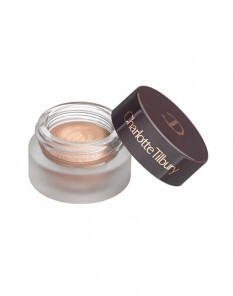 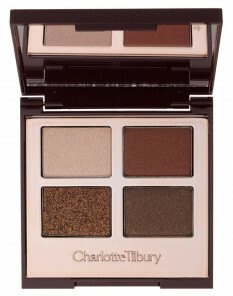 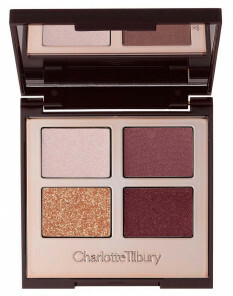 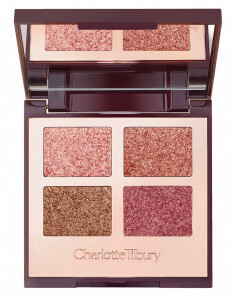 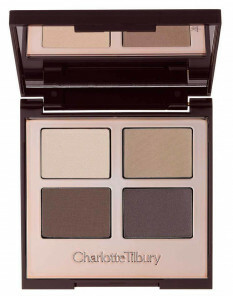 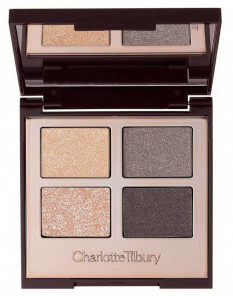 Create a beautiful eye look with Charlotte Tilbury’s range of eyeshadows, including Eyeshadow Pencils, Cream Eyeshadow & Eyeshadow Palettes. 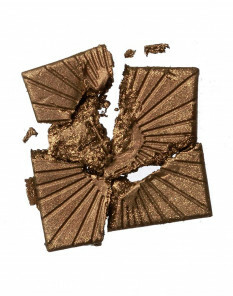 Whether you favour a classic smokey eye, a bold statement colour or a natural look, you will be sure to find the eyeshadow to suit you, from matte formulas to metallic shades and glitter pops of colour. 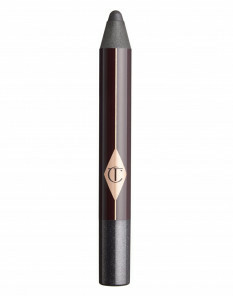 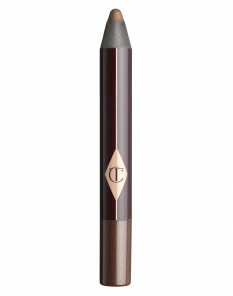 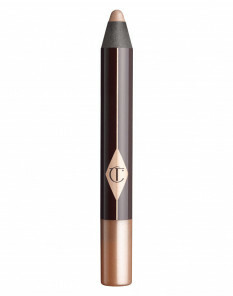 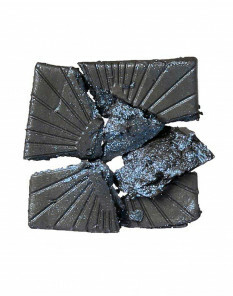 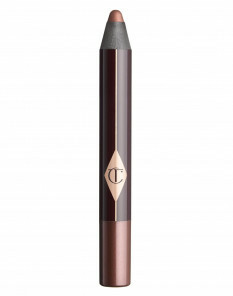 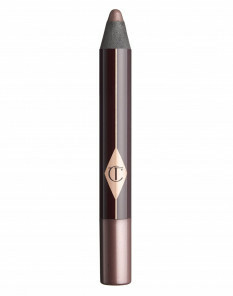 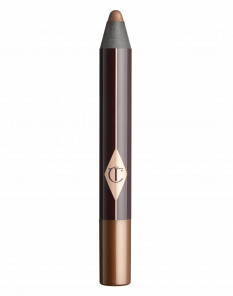 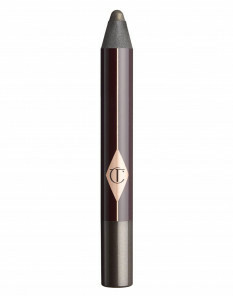 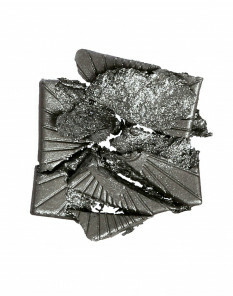 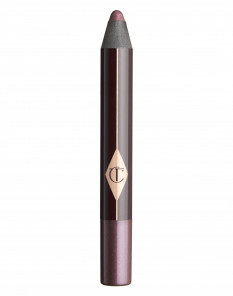 Add definition to your eyeshadow with an eyeliner to intensify your gaze.